The car with which Fernando Alonso and Kimi Raikkonen will fly the Scuderia Ferrari flag in this year’s Formula 1 World Championship will be called the F14 T. Prancing Horse fans from around the globe chose the name in a ballot that’s run on line from 15 January to midnight last night. The votes sent to the special new car site really came in from all four corners of the globe, 208 countries to be precise, over the nine days on which it was open. Italy topped the list, followed by Spain, the United States, the United Kingdom and France. Finland showed well in eighth, while among the BRICS nations, Russia came out on top in seventh, ahead of Brazil eleventh, India thirteenth, China fifteenth and South Africa thirty first. There were some last minute new entries, worth noting the presence of Cuba, Greenland, Palau and Equatorial Guinea. 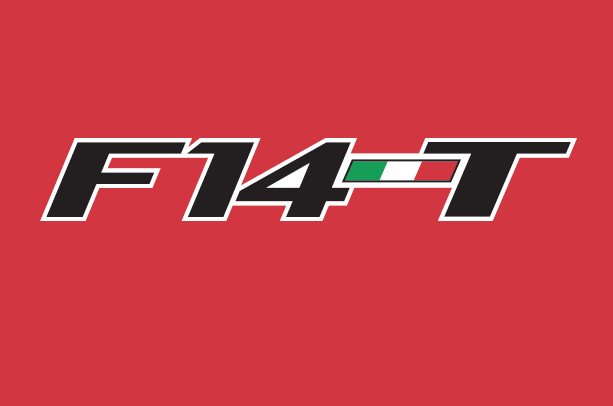 There’s no other way of describing it, the ballot to name the new Ferrari the F14 T has been a smash hit. So see you on Saturday 25 January at 14.30 CET for the car launch with photos and videos available at 2014f1car.ferrari.com!